October is the international month of cancer prevention! 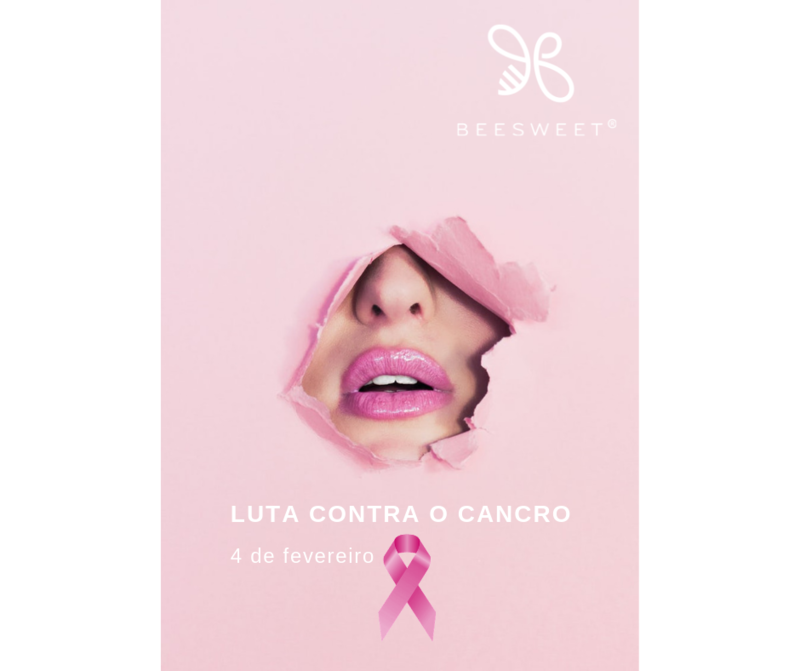 The company More than Honey – Beesweet, attentive to this fact, conducted a series of research on prevention forms and found that regular consumption of honey, can help prevent cancer since its activity is anticarcinogenic! Beesweet … More than Honey! Cancer is one of the main causes of death worldwide. There are already several treatments available, chemotherapy and radiotherapy being the most principal ones. However, these provoke several side effects, such as being harmful to viable cells of the organism. Constant research in an area of intervention as important as cancer is unquestionably necessary. Each day, more and more is known about its causes, how it develops and how it progresses. New ways are also being studied to prevent, detect and treat cancer, always taking attention to improving the quality of life of people during and after treatment. There are published studies that resort to natural products for cancer prevention and treatment. One of the most exploited products in terms of human health benefits is honey. There is an increase in evidence that this presents in its composition that make it a possible anti-carcinogenic agent, through various mechanisms. Despite the complete mechanism is not yet fully known, studies have demonstrated that it interferes with multiple pathways of cellular signage as the apotheosis (scheduled cellular death) and that has an anti-inflammatory, antiproliferative and antimutagenic effect. Honey manages to modulate the immune system and the different floral origin influences the effects presented by the same. 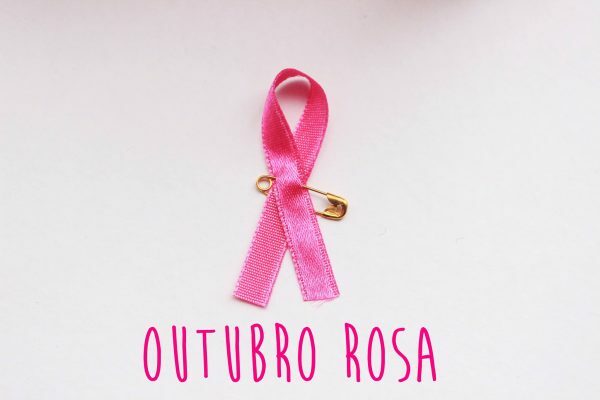 Its anticancer activity has already been demonstrated in tissue cultures, model organisms and also in clinical trials. The polyphenols present in their composition are considered to be one of the main reasons for this activity. In this way, daily honey consumption can help in cancer inhibition, as well as complement therapies against the same, without adverse effects. Beesweet advises the consumption of honey Nº25 Christmas – cinnamon flavour. In addition to being one of the tastiest of the range, the aromatic plant used by the company in the aromatization of this honey promotes the calming effects of the immune system.